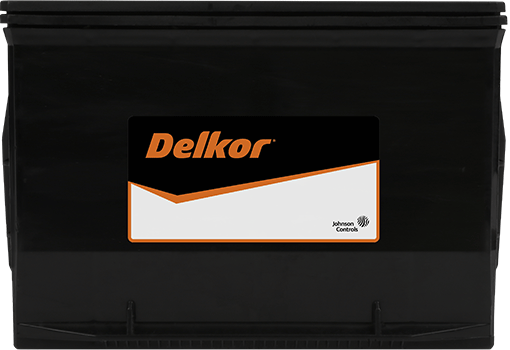 Unique lead/calcium alloy produces a heavy-duty wrought plate that is able to withstand the most arduous conditions. Suitable for the majority of consumer vehicles. 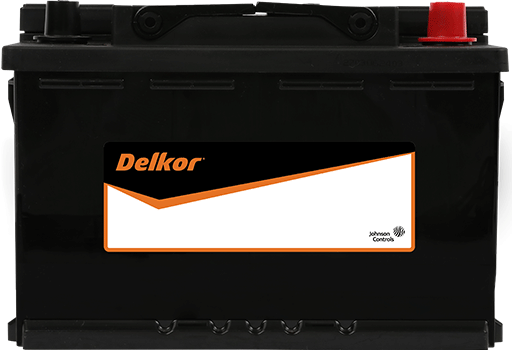 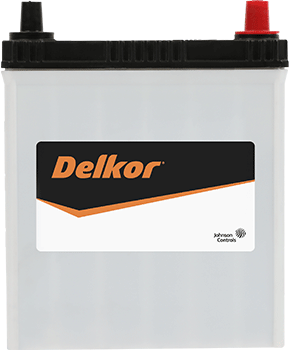 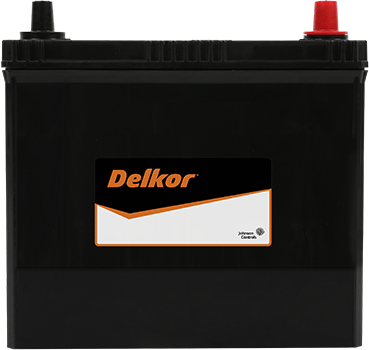 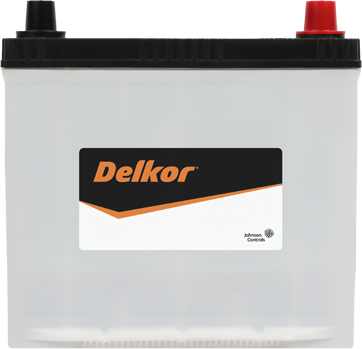 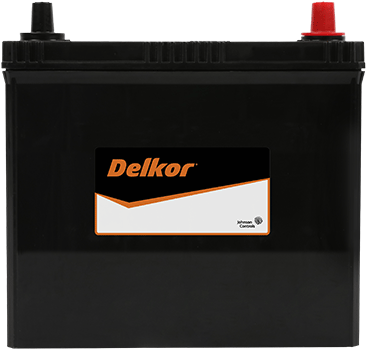 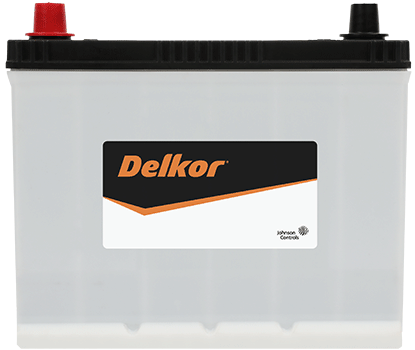 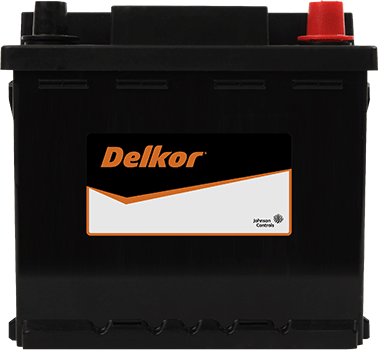 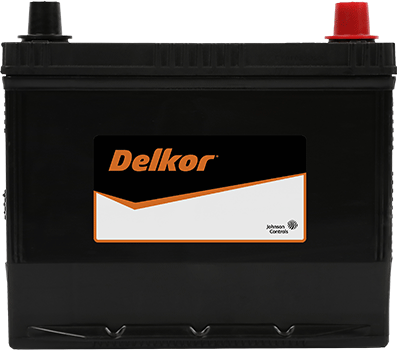 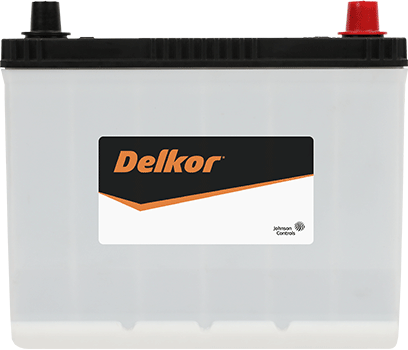 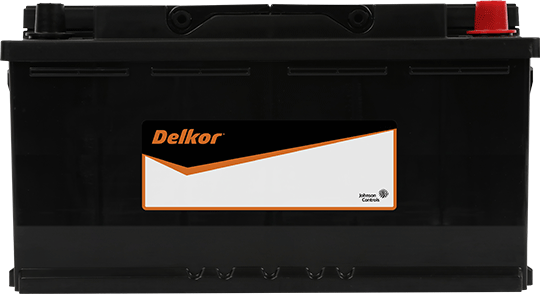 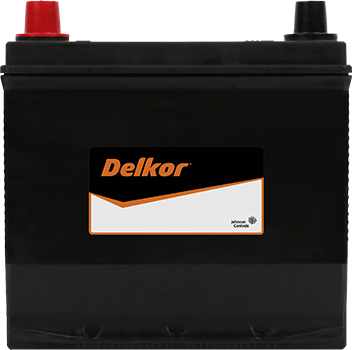 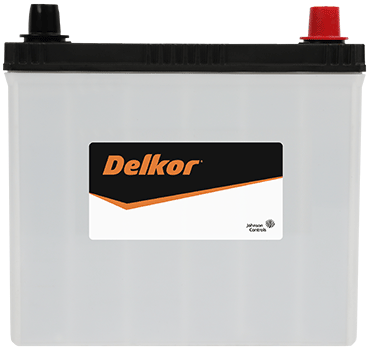 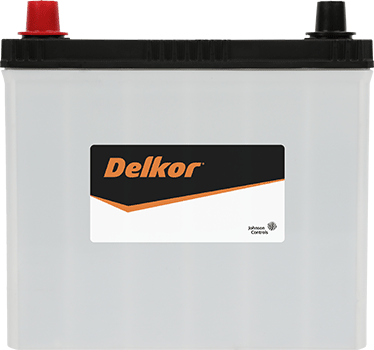 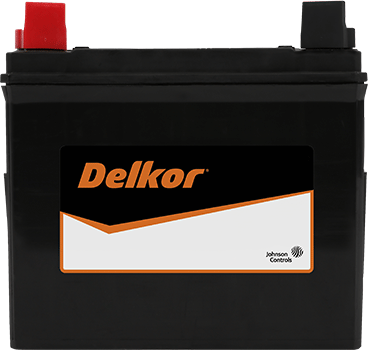 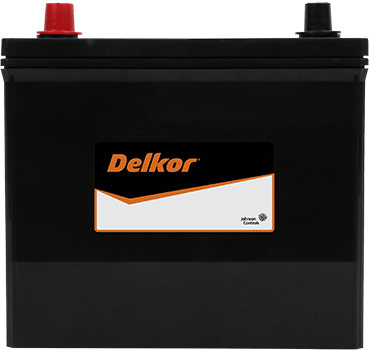 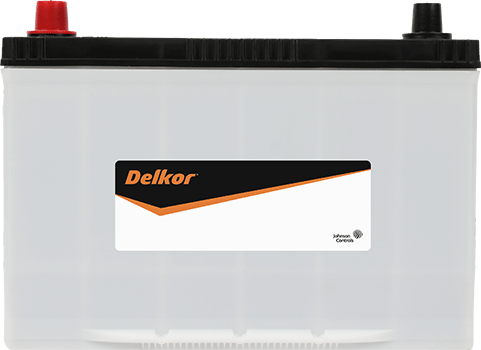 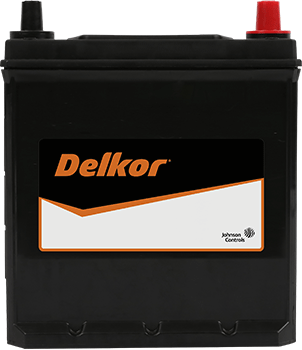 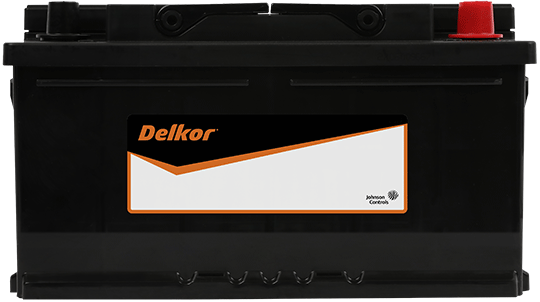 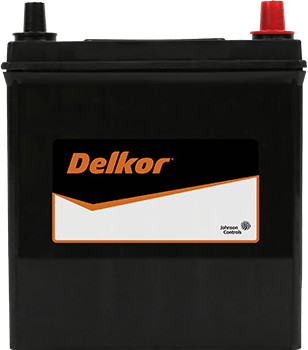 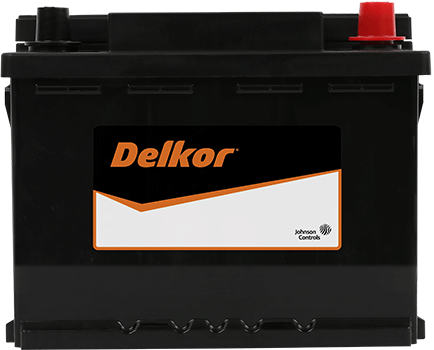 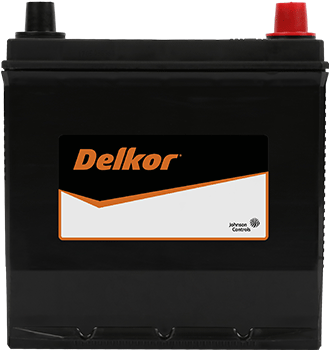 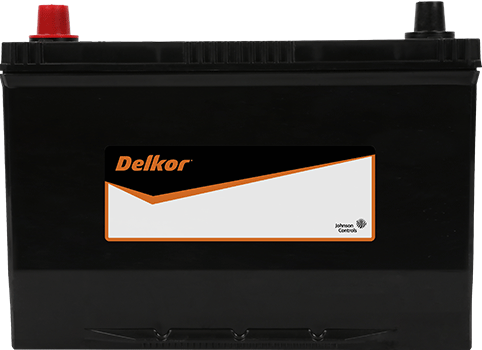 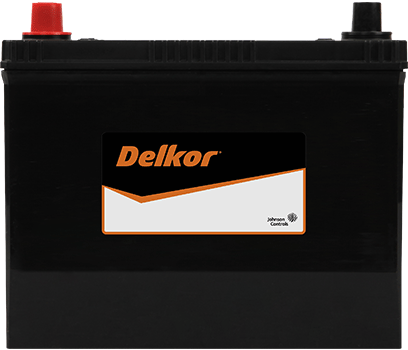 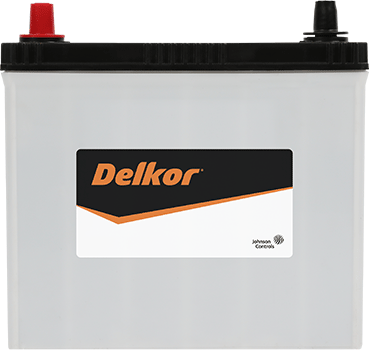 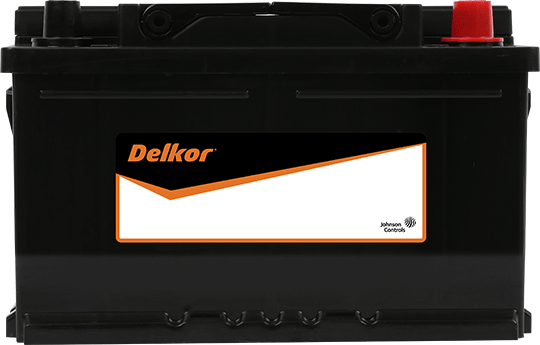 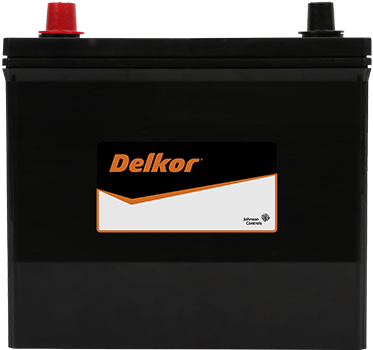 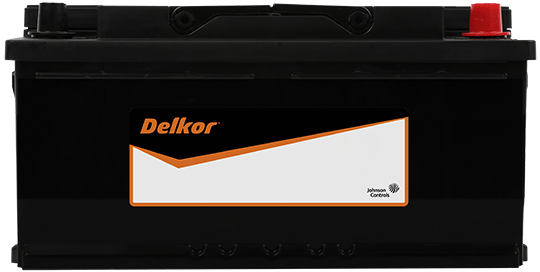 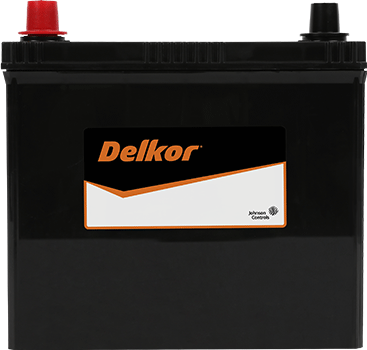 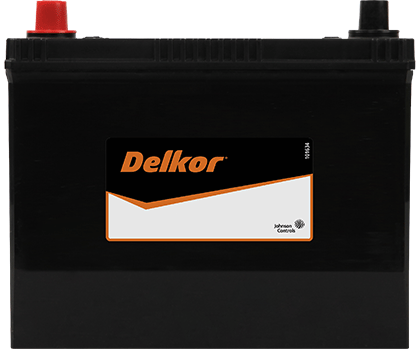 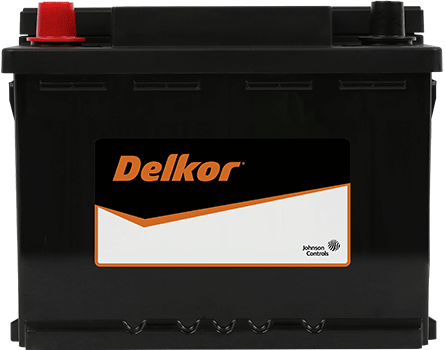 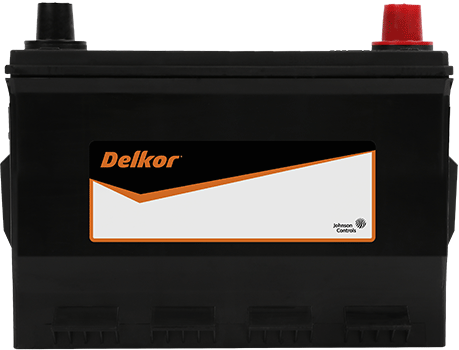 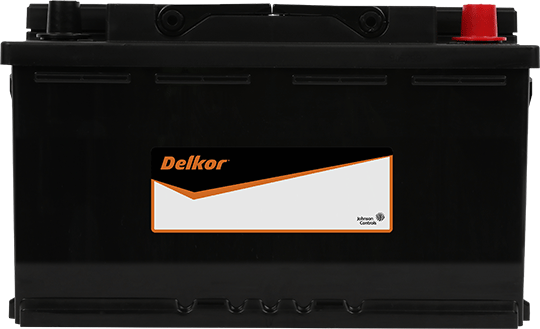 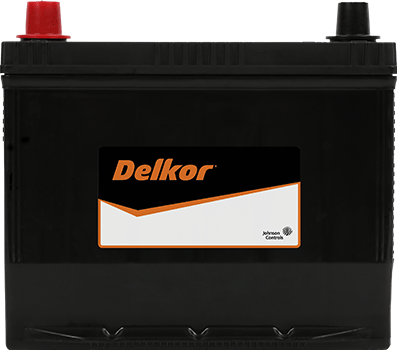 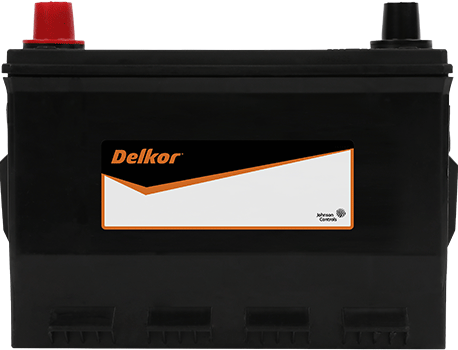 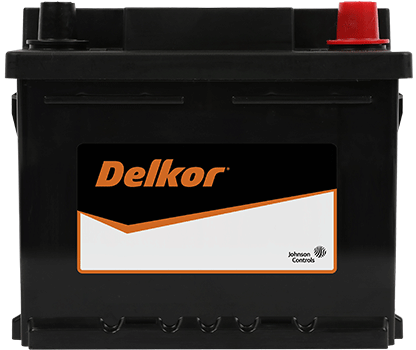 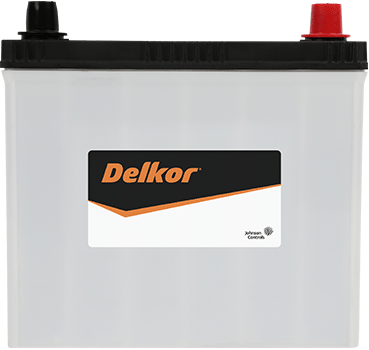 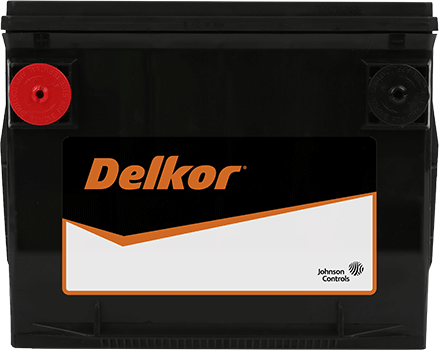 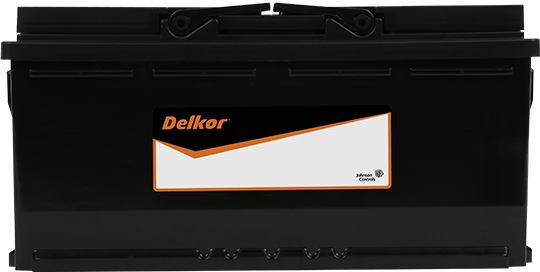 Delkor Calcium range of battery offers extra starting power and provides consistently high performance for extended periods of time. 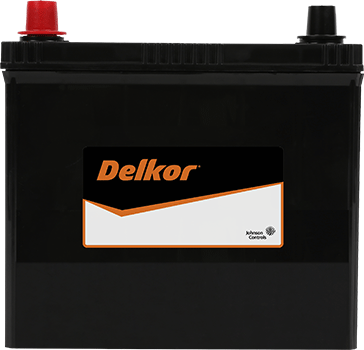 Keeps your mind on the activities you need to attend to the day and enjoy a carefree road journey. Choose Delkor Calcium batteries for all vehicles with standard equipment without start-stop functionality. 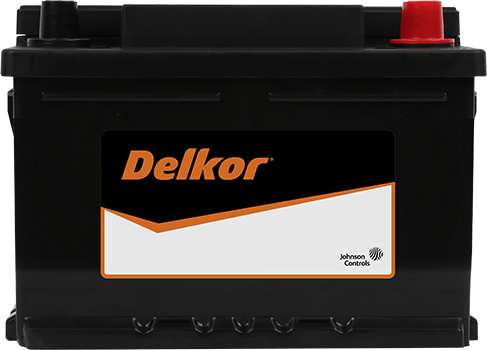 Fit Delkor Calcium Batteries with confidence for power and reliability you can trust.